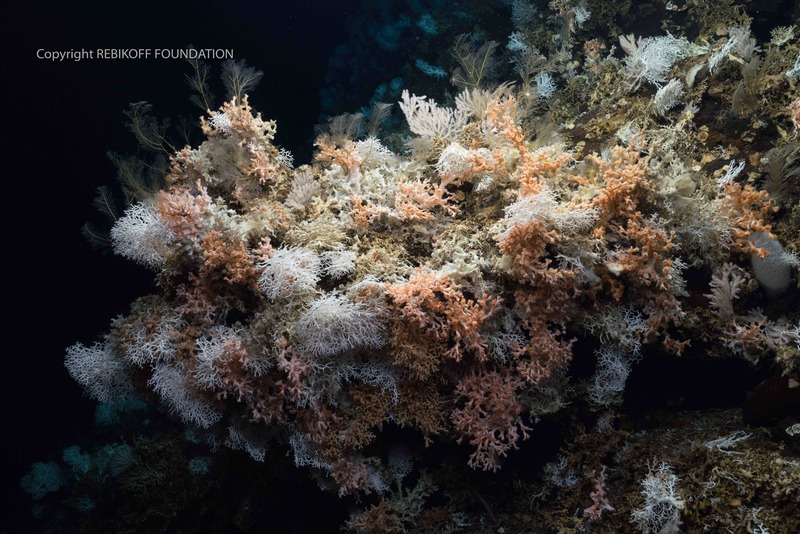 The Rebikoff-Niggeler Foundation (FRN) is a non-for-profit organization for marine research based in the Azores/Portugal. 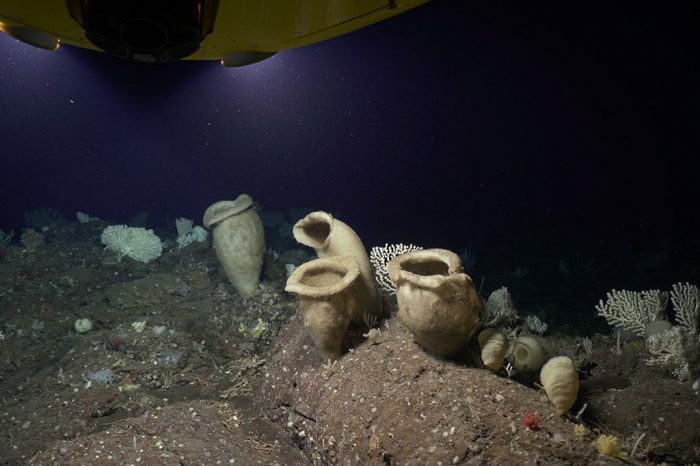 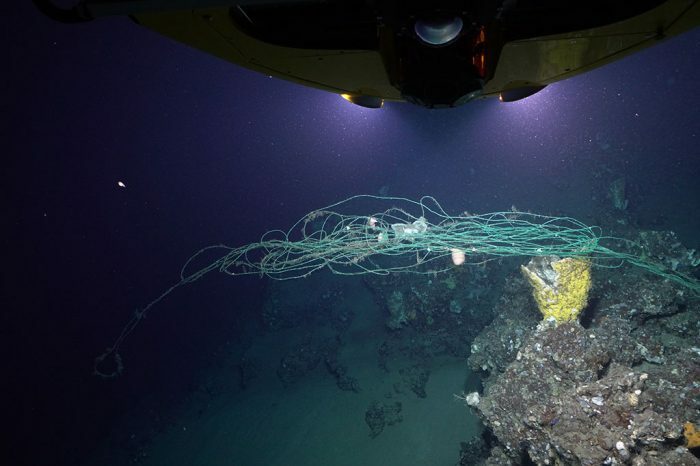 The Foundation’s main activity is to carry out in-situ observation and documentation of deep-sea environments by means of manned submersible technology. 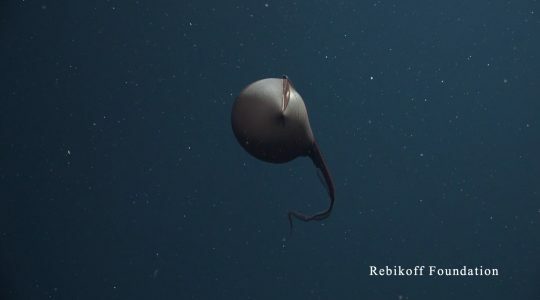 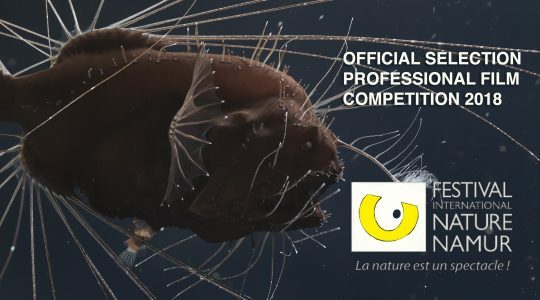 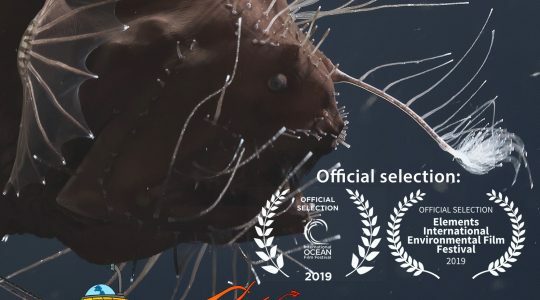 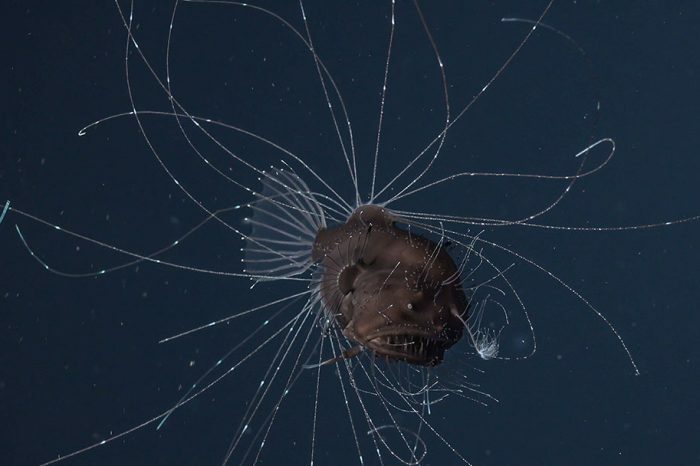 The Rebikoff Foundation has been filming deep-sea fauna for several nature documentaries, including the BBC´s Blue Planet II series. 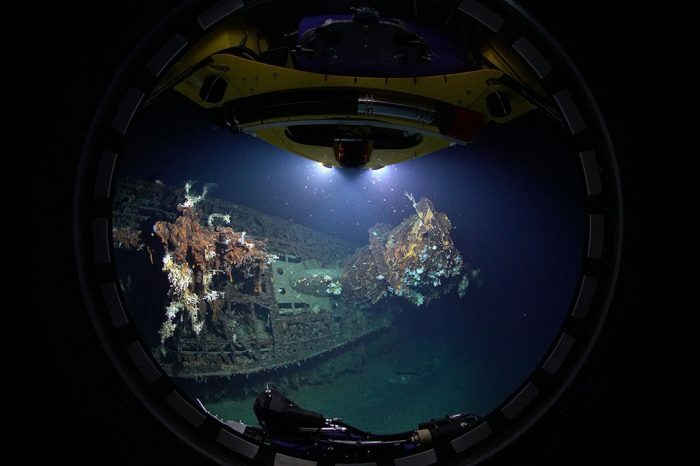 The LULA1000 submersible has been optimized for quality filming of fauna and habitats in deep-sea environments in the Azores. 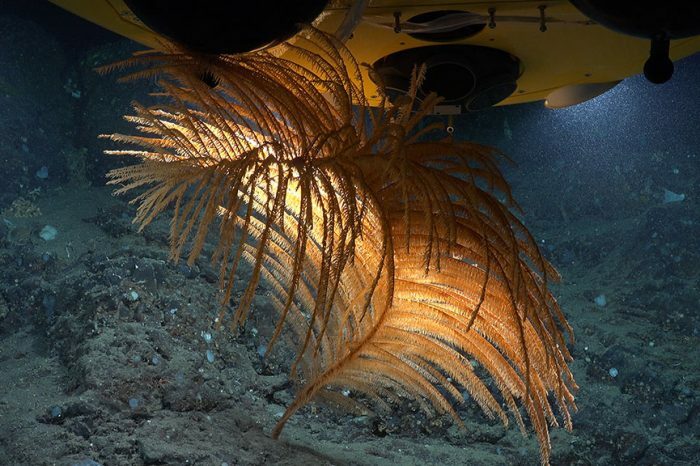 Joint research projects are being carried out with a number of national and international research partners, and a special partnership exists with the the Azorean Government and the University of the Azores. 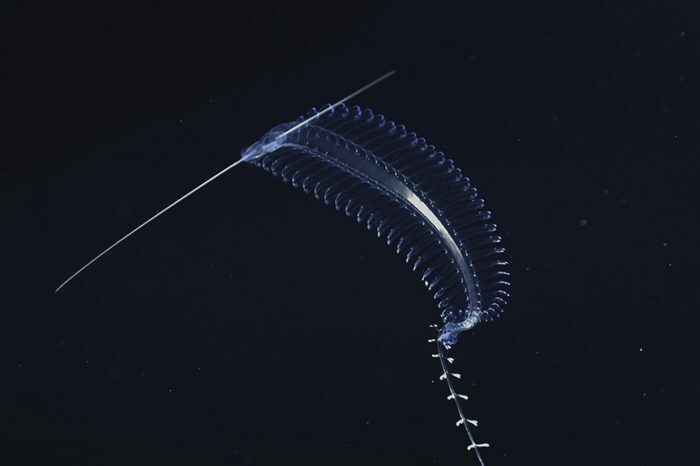 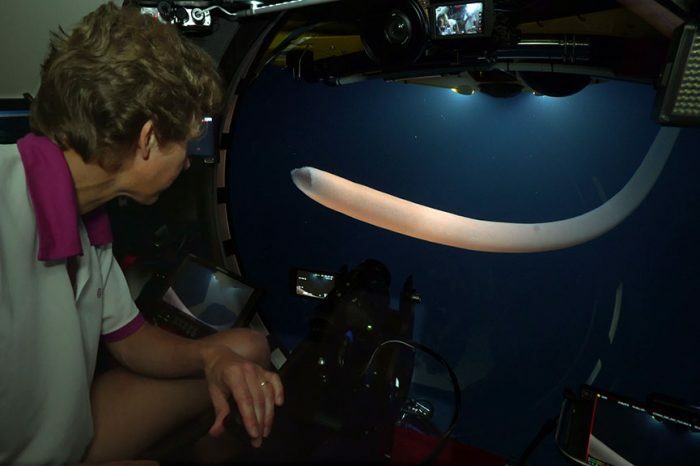 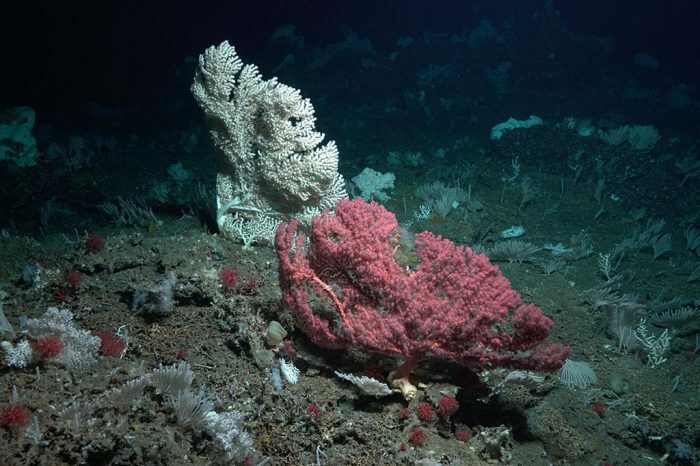 In situ documentation of deep-sea fauna and habitats is used for scientific and educational purposes.